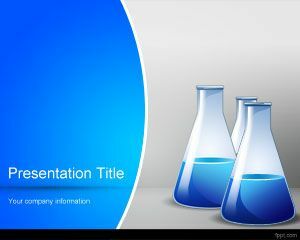 Free industrial plant PowerPoint template is useful in demonstrating the working principle of oil refineries, chemical plants, and industrial processes. Items of daily use, such as computer parts and microprocessors are manufactured through these industrial units. 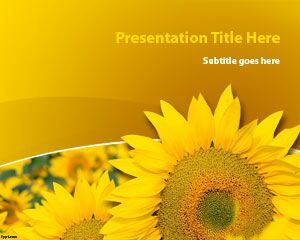 Free PPT themes regarding large scale production are available on FPPT. A formal style suits presentations catering to different facets of industry, such as free Kaizen PPT slides, and industry PPT theme. 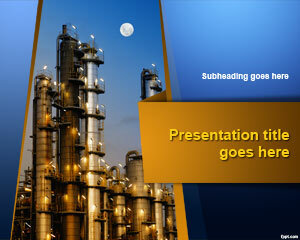 Describe the type of machinery found in a particular industrial environment through industry plan PPT slides. Discuss safety parameters put into place to evaluate worker security and minimize pollution levels. The growth in the particular industry that you choose to brief is quite important in its own right. 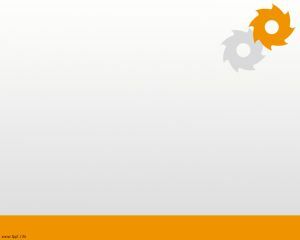 Include chemical equations and manufacturing steps through a symbolic representation in industrial plant PowerPoint template. 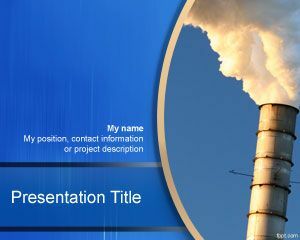 The title slide of this presentation shows a manufacturing plant, so it is appropriate for general types of industries. 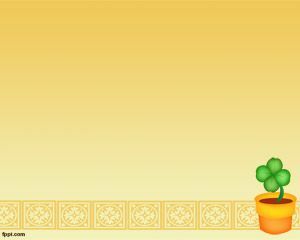 It can be used to show how industry works, and what are their future growth predictions. 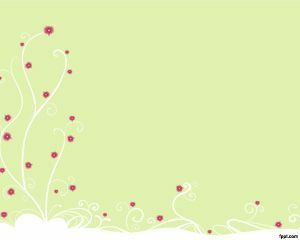 Free industrial plant PowerPoint template works with latest version of Microsoft PowerPoint, and iMac, in addition to previous releases of these tools.